New York, NY (August 12, 2018) –Travel Leaders Corporate today announced a new, innovative Duty of Care solution, a powerful tool to help companies keep their business travelers secure around the globe. CARE, which will be rolled out in September, is built with artificial intelligence (AI) and instantly updates travel managers with 24/7 alerts about emergency situations and helpful information. It also offers optional on-the-road mobile tools and assistance to executives, travelers and non-travelers. CARE will be available to corporate clients of Travel Leaders Group agencies in the U.S. and Canada. CARE features competitively-priced levels of service that companies can choose from to match varying needs. All levels of CARE are built with AI, powered by Stabilitas, to improve the speed, coverage, and validation for risk intelligence that may impact travelers. CARE Essentials provides travel managers with email and SMS alerts about high-priority incidents around the globe that affect travelers before they embark and during their trips, as well as detailed email reports about the status of travelers impacted by events. For companies requiring a greater degree of Duty of Care, the CARE Plus package adds a mobile app that both travel managers and travelers can use to access an online platform housing reliable pre-trip risk advisories and global alerts. 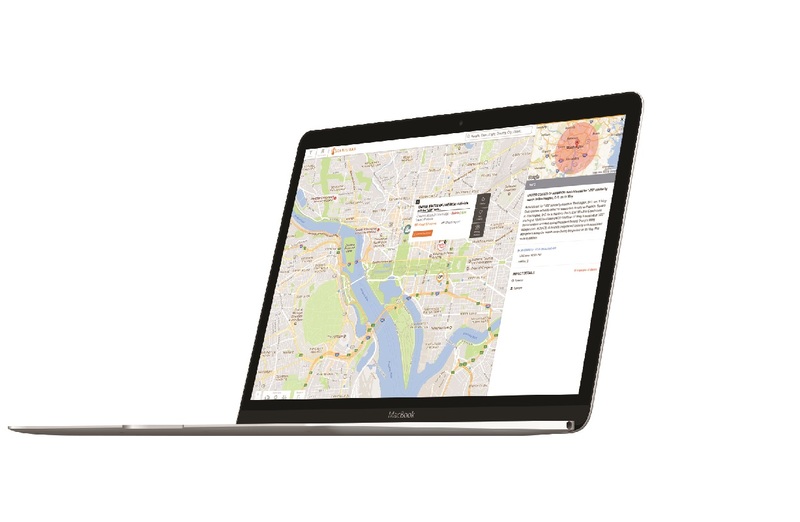 It also features an interactive graphical dashboard that travel managers can use to view graphic displays of travelers’ real-time whereabouts and all types of incident alerts. Business travelers can also use their mobile app to check in and post safety status and location data. Offering even more hands-on help, the CARE Premium package adds alerts to employees at a corporation’s facilities, in addition to medical assistance services, emergency travel services, security assistance services, travel risk management services, emergency response services, executive evacuation services and protection. As part of its CARE services, Travel Leaders Corporate will offer product installation assistance and ongoing support to corporate clients. “When an unexpected incident happens, travel managers immediately want to know: ‘Do I have employees in harm’s way and what steps do I need to take to get them to safety?’ We’re committed to leveraging emerging technologies to provide the best solutions for our travelers’ safety and security,” said Rizzi.